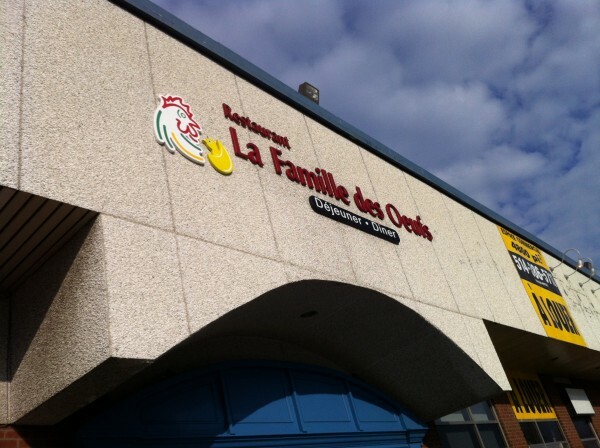 La Famille des Oeufs occupies the space formerly known as Eggspectations in the West Island. Funnily enough, the place has hardly changed – the decor, the layout, the staff… even the menu itself. Granted, the fonts are a little bit different and the paper maybe a little bit newer but everything else? Same kind of food, different names (ie Yolk Around the Clock = Bagelette). Other than the sign outside the door, this is pretty much the same place. It’s worth it to note that they make slightly better eggs. Works for me. Everything we ordered was pretty standard. I first got turned on to the bagelette at Eggspectations. Lately though, every time I’ve ordered it, it’s gone down in quality and taste. Either there’s not enough cheese or the bagel is stale or the egg isn’t cooked properly. I decided to give the bagelette one last chance. It was this or never again. Happily, La Famille des Oeufs did right by me. The bagelette here tasted just like I wanted it to, reaffirming by affinity for the dish. Maybe it was chance – maybe not. 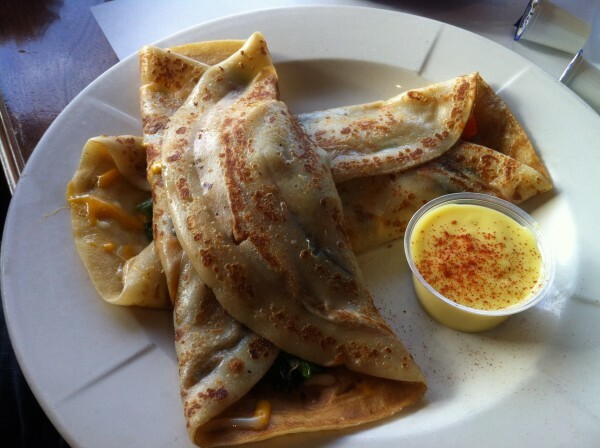 The veggie crepe folded in your regular suspects – drizzled with some creamy bechamel sauce, this was a pretty good start to the day. 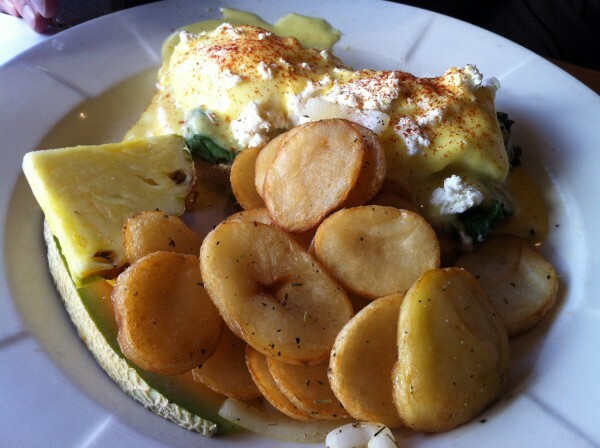 The Sicilian benedict was one of the more ‘interesting’ dishes, stuffed with goat cheese and sundried tomatoes. This one was probably one of the favorites. Service was relatively quick and courteous. No complaints. Easy brunch in the West Island lives on. 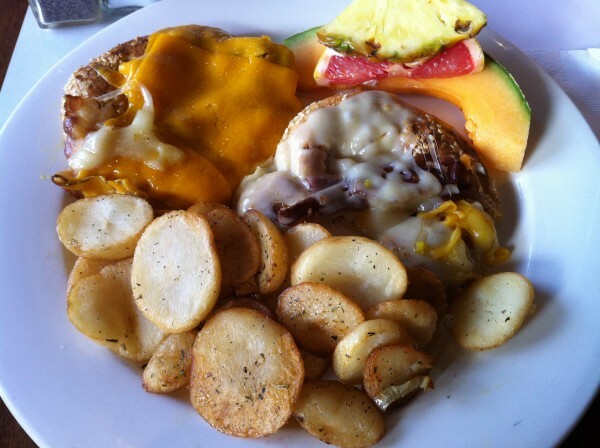 Tags: Bagel, Bagelette, Breakfast, Brunch, Eggs, Eggspectations, La Famille des Oeufs, Montreal, Omelette.